98% of patients would recommend this procedure. In just a matter of hours, Dr. Jivraj can restore your smile with All-on-4 Implants. This state-of-the-art treatment uses modern technology to give you fully functional and natural-looking teeth fixed to 4 strategically-placed implants! 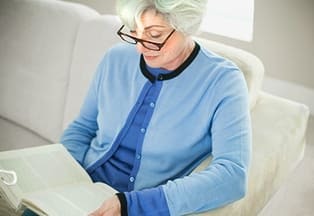 Dentures are officially a thing of the past. With revolutionary techniques, Dr. Jivraj is able to deliver a full arch of permanent teeth, all in a single day. Hear the benefits to you! After receiving his dental degree at the University of Manchester, Dr. Saj Jivraj decided to continue his schooling to become a Prosthodontist at the prestigious Herman Ostrow School of Denistry at USC. There he mastered the art and skill of full mouth reconstruction procedures. Oxnard dentist, Dr. Jivraj, is the former Chairman of Fixed Prosthodontics and Operative Dentistry at the USC School of Dentistry. He has published numerous articles on cosmetic and implant dentistry in peer reviewed journals and is considered an expert in this field. 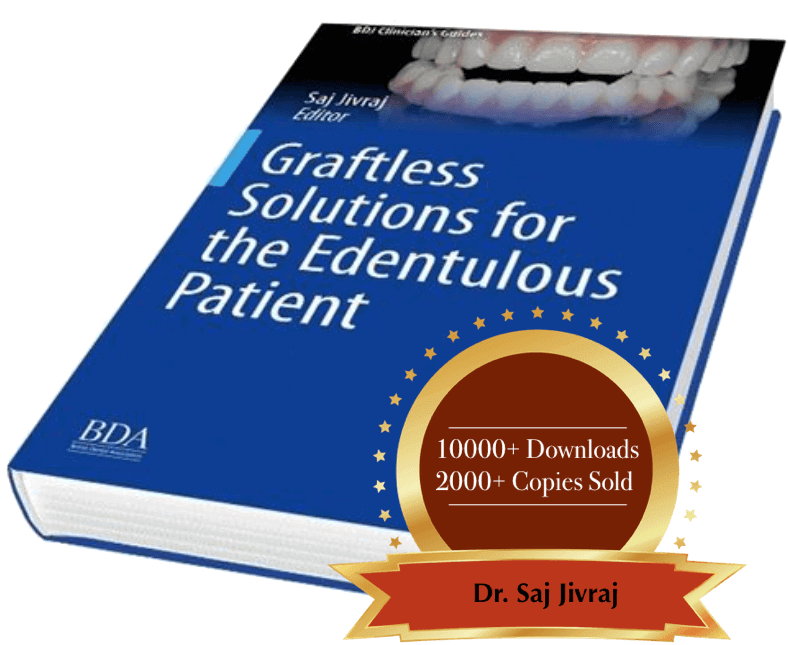 He co-wrote the textbook “Treatment Planning in Implant Dentistry” which is published by the British Dental Association. He currently holds a position on the editorial board of the Journal of Esthetic and Restorative Dentistry, and is the ad hoc reviewer for the Journal of Prosthetic Dentistry, along with Associate Clinical Editor for Dental Teamwork magazine. In addition to his private practice in Oxnard, Dr. Jivraj also holds faculty positions of Associate Clinical Professor at the USC School of Dentistry, Clinical Teacher at the Eastman Dental Institute in London, and is on the Board of Directors for the British Academy of Restorative Dentistry. With these positions, he not only mentors the minds of future dentists and prosthodontists, but stays on the cutting edge of the field of cosmetic dentistry, providing some of the best dental implants Oxnard, CA has to offer. Our staff at the Oxnard dentist practice of Anacapa Dental Art Institute are helpful and friendly, and are there to here to help you achieve your dental goals. 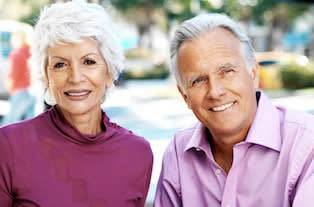 When you come in for your consultation, we will discuss your life and what you want out of your Anacapa experience. From there, our expert Dr. Saj Jivraj will give you options as to how to accomplish what you want out of your experience. Nowhere along the process are you treated as anything less than the most important guest of our establishment. 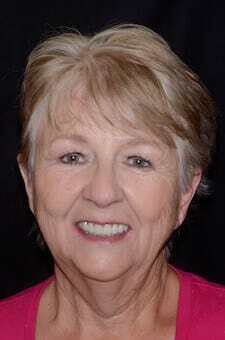 Anacapa Dental’s main focus is on creating the ideal smile while maintaining a healthy mouth. 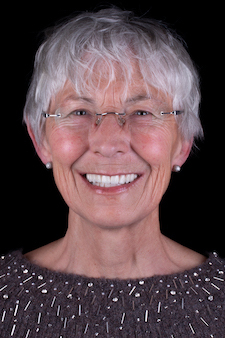 A full mouth reconstruction includes restoring damaged or missing teeth, tissue and bones. 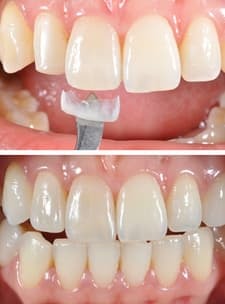 Ventura dentist Dr. Jivraj has over two decades of experience designing crowns, bridges and dentures in order to restore mouth structures for a beautiful smile. 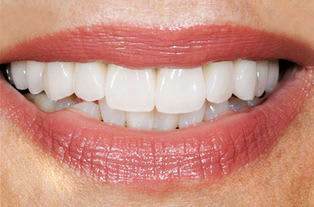 With the best cosmetic dentist Ventura has available, hundreds of happy customers have been fitted with porcelain veneers at Anacapa. 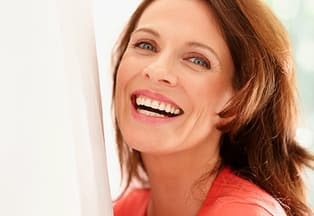 Unlike most dental centers, Anacapa takes a different approach, in which they provide temporary veneers after expertly creating your new smile, thereby giving you a chance to test it before getting the permanent procedure. 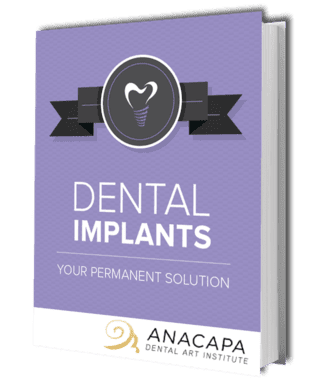 Whether you want to replace one tooth or multiple teeth, Anacapa Dental Art Institute is one of the most experienced centers for dental implants Oxnard has available. 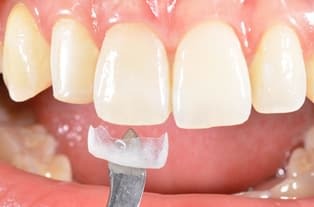 Dental implant surgery is a complicated procedure, and is best handled by a team run by a prosthodontist, as he or she has the skill, technical know-how and experience to diligently handle each case masterfully. 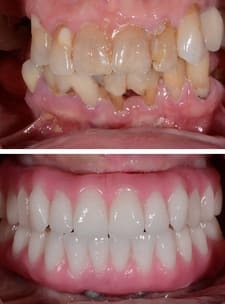 With the revolutionary Smile in One Day treatment, you can quite literally have a new smile over the course of one day. 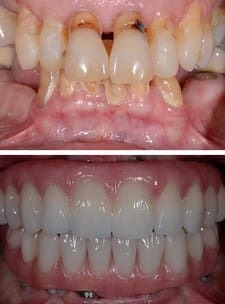 Perfecting your smile and restoring your full chewing capability in just ONE day is the goal of the procedure, and unlike multiple stage tooth replacement techniques, the Smile in One Day can replace all of your teeth in a single appointment. Many people are so apprehensive of seeing a dentist in Oxnard that they would rather live with an imperfect smile, a painful toothache or, worse, a dangerous tooth-related disease. If you are among those who are anxious about seeing the dentist, Anacapa Dental Art Institute has options for you so you can deal with your dental issues with little-to-no anxiety and maximum comfort. Relaxing yet safe, sedation dentistry is a great option for those who cringe at the thought of seeing a dentist. Dr Jivraj changed my life, I owe everything to him, I thought I was going to live the rest of my life without teeth. His team used Zygomatic Implants when everyone else told me implants were not possible. These offices are amazing! Neat and clean, plus the staff is all beautiful girls. The dentist did and awesome job! I felt no pain! Great time dealing with my dental problems. Thank you guys! I have been a patient of Dr. Jivraj for four years now. Always always always the best. The staff, the facility, and the doctor are top notch.